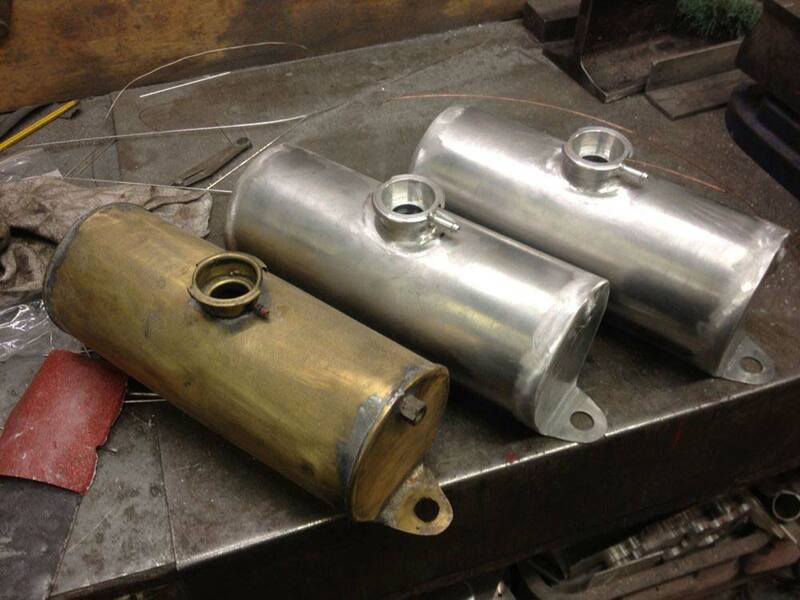 March is a great time for metalwork, fabrication & welding, restorations and CNC manufacturing. Restorers of vehicles and racers alike are all rubbing their hands with glee in anticipation of the good spring weather, which is just around the corner. With the flexibility to offer quick turnaround on short runs or one-offs as well as the capacity to handle long runs of cnc components, you will get all the help you need from Lumley Engineering to get your job done, or help you get the quickest route from prototyping to production. Despite all the celebrations in March, including the two days celebrating the Saints St David and St Patrick, as well as Mothering Sunday, our customers will find us here daily as usual. They will be taking advantage of our high standard of work, attention to detail and flexibility to come up with innovative engineering solutions. Whatever you want made in March, call Lumley Engineering on 01278 792233, or click in the header of any page to send us an email.